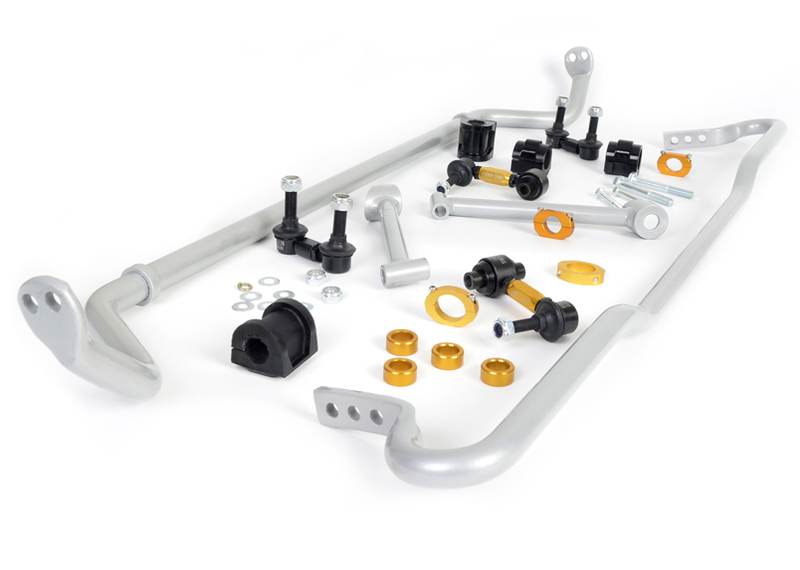 Suspension Concepts is a supplier, manufacturer and installer of suspe﻿﻿﻿nsion enhancement products, shock absorbers and engine mounts for fast road, dirt and tarmac rally, drag race and circuit racing production based vehicles. For all your SPAX shock, spring and coilover requirements including maintenance, spare parts and servicing contact Suspension Concepts. "Our range of camber/caster adjustable strut mounts is our shining light – we can boast we make the best strut mounts in the world, bar none. Fast road and motorsport competitors swear by the wheel alignment and performance gains achieved with these products".